We live in the age of content-driven lifestyle marketing, and that means every marketer worth their salt is striving not just to sell products or services but to create connections with the people who make up their target audience. Those connections are what drive conversions in the modern era. That sums up the qualities of a marketing campaign that effectively draw people in and prompt them to become loyal supporters of your brand. If you’re to do that well, you need to know what type of language to use and how to use it. It may be tempting to believe if you convey the message, the manner in which it happens isn’t all that important. Similarly, it’s a mistake to operate with the mentality that the more generic the language, the larger the customer base that will be reached, and thus, the more conversions that will ultimately transpire. 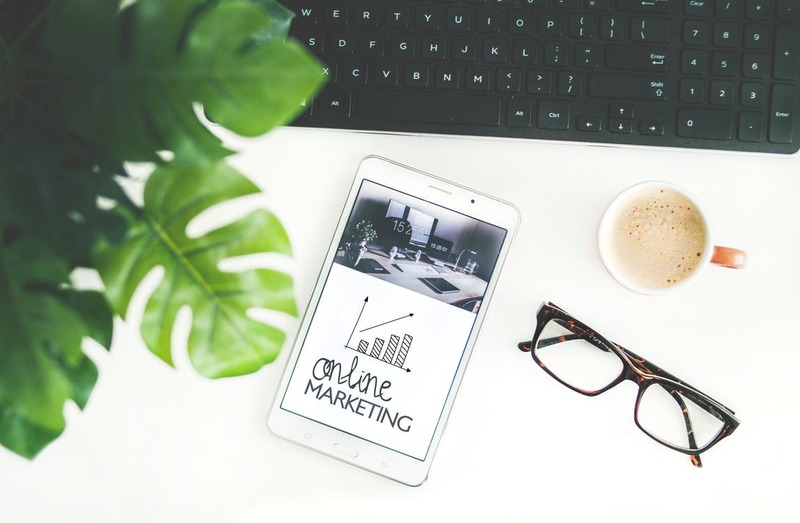 The very fact that lifestyle marketing as we have defined it is so popular, sheds light on why the aforementioned approaches to language will leave a marketing strategy lacking. Even if you have the content that your base wants, if it isn’t communicated correctly, that content will seem forced at best and fake at worst. The language you use is the foundational component of a marketing effort that generates trust and respect from the target audience. Communicating well is the only way your target audience will recognize that your company is an innovator worth investing in. One of the gravest mistakes a marketer can make is to assume they know everything there is to know about their target audience. Researching your target audience is an effort that must happen continually. Failing to accurately recognize your target audience will always mean you’re also failing to communicate well. Look at the language of industry leaders: One of the most important things an organization does in relation to any aspect of the business is to compare itself to others. If you don’t understand what your competitors are doing, you’ll never be able to successfully gain a competitive advantage. Look at the language of your target audience: Study those whom you most want to win over. Not only should you be researching the language of your target audience on platforms such as social media, you should also be looking at influencers in the industry. Your target audience almost certainly has individuals it wishes to emulate; if you can recognize how to emulate them yourself, you’ll be on the right path. Not conducting consistent research is a form of settling within the business world. The only entities that make a mark within their industry are those who tirelessly equip themselves with the knowledge needed to become and then remain an expert in their field. It’s not enough to establish the language your audience will best respond to; instead you must continually verify that you’re on the right track, or you will eventually find that you’re falling behind your competition as a result of a lack of optimized marketing language. When you have a solid grasp of the type of language that your audience will find engaging and relatable, it’s time to actually implement it into the framework of your company’s marketing strategy. To ensure that your brand retains an authentic presence, it’s important that all channels utilize the same style guide. Additionally, it’s crucial that while your company embraces an audience-appropriate language, it also needs to build upon its own reputation. While your company may utilize language that is casual in tone and is full of popular jargon, it may become so marked by those things you could potentially risk losing clarity. Make sure you never sacrifice readability for personality. If you do, all of the effort you’ve put forth to communicate effectively will be in vain. The education experts at Concordia University overviewed adult literacy and reported that 50 percent of adults’ reading comprehension falls below the eighth grade level. The business world is full of epic communication failures, but even small ones over the years can cost a company large sums. Don’t be condescending, but be sure to conduct research that verifies that your language is clear. An effective marketing strategy will use language the target audience recognizes and approves of; it will rely on research that prevents it from unknowingly isolating those it’s hoping to connect with. The language that a company employs becomes directly tied to how consumers perceive that company, and thus it is crucial that a company gets it right. The goal is for all forms of communication to seamlessly embody the ideals and priorities of the audience it is intended for. That only happens when an organization prioritizes understanding the culture of their target audience, and merges that with language that is clear and straightforward, so that the expert and the lay person alike can find valuable content.